I purchased my Summer Bombshell Fragrance Mist a week ago from Victoria's Secret before they went on that great sale, of course. But I wanted it and I had a money off coupon I wanted to use so I was willing to pay a little bit of shipping and got the fragrance and a Color Drama Lipstick for free. The color of the lipstick is called Melt and it's this neutral lip mauve that is a bit dark on its own. Perfect for fall by itself or with a lip balm under it to make it more translucent for summer wear. 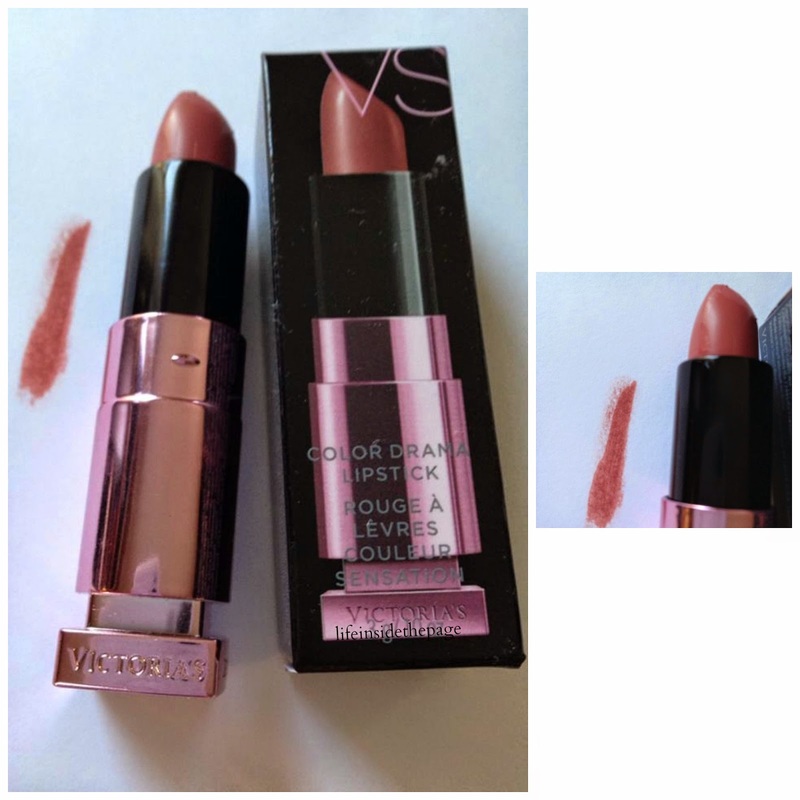 I love the feel of this lip product on...it is creamy, non sticky and wears all day. Everything you want in a lip product. I was a bit disappointed that the color is so dark, it appeared much lighter online. It is difficult to buy lip products from a catalog or online because the camera really doesn't capture the true color. I will try another color, this time going for something much lighter. And if your reading my Facebook page daily getting all of the sale updates and articles you would have seen that article I posted yesterday on Victoria's Secret decision to eliminate makeup and clothing from their sales. So if your a lover of their cosmetics, keep an eye out for elimination sales to stock up. 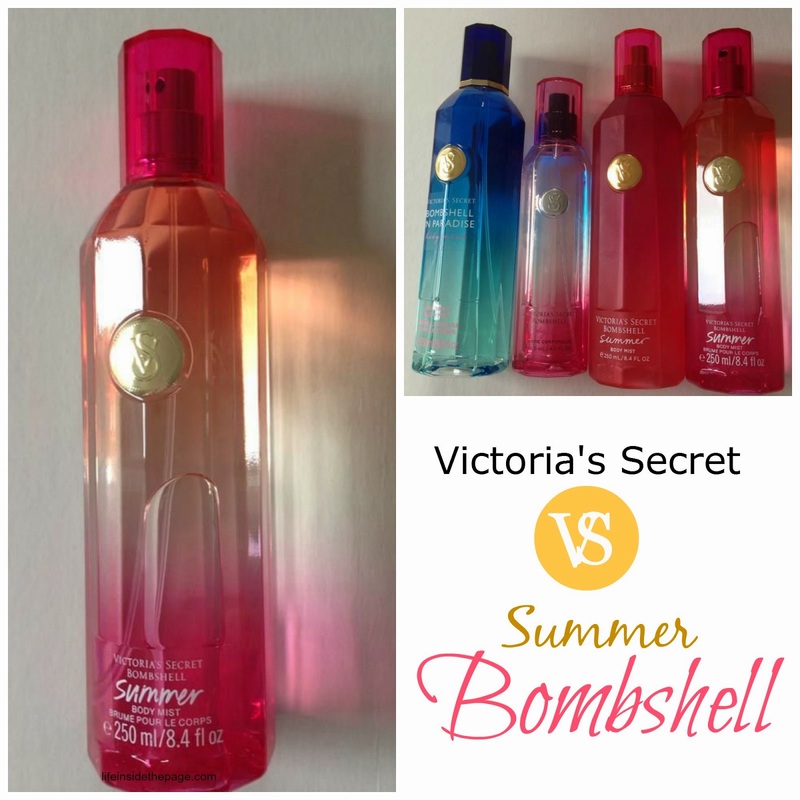 Now for the Summer Bombshell fragrance. Every year I get myself more Bombshell because it works perfectly with my chemistry. But I did notice a slight difference to the scent of this years Summer Bombshell. I am not sure if its notes have changed that much or my chemistry. But it is a lovely scent that I would definitely recommend trying.